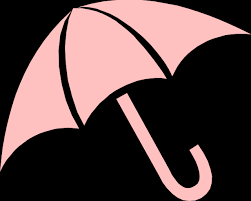 Umbrella Companies are, basically, devices so that contractors whom IR35 catches can still offset some expenses against tax. The IR35 tax was put in place by the Government in 1999 to catch those that they saw as disguised employees. Companies were making some employees redundant on the Friday and re-employing them as contractors on the Monday. The companies then didn’t have to pay the employees national insurance contributions. They also now had a more flexible workforce. For the ex-employees there were tax benefits. They could set up limited companies and operate through them. They could offset all sorts of expenses against tax. However, the Government saw through all of this and deemed those new contractors to be disguised employees. They believed that those contractors should pay what they saw as a fair rate of tax. That’s why they brought in the Intermidiaries Regulations, or IR35, to enforce this. This new IR35 tax also caught contractors in its net that the Government didn’t intend to catch. Many contractors who had operated for years as contractors were now in the IR35 net. So, Umbrella Companies were set up for those contractors who were caught by IR35. It enabled them to be able to claim certain expenses against tax. 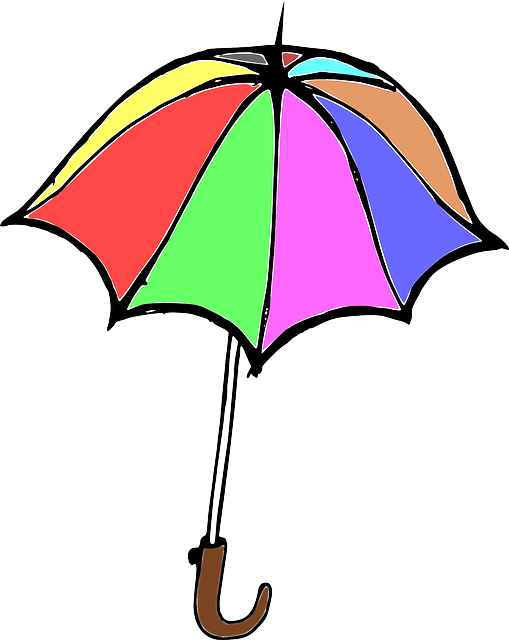 Basically, the contractor is treated as an employee of the Umbrella Company. All the contractor has to do, besides the contracting work, is provide timesheets and expense receipts. So, while the Government has got rid of the disguised employees it has now got 200,000 disguised contractors who are operating as permanent employees of the umbrella. IR35 has caused all sorts of problems between the government and HMRC and UK contractors. The Government has not defined the tax very well and often the differences between contractors and disguised employees is a very blurry one. It has been fought over in court case after court case. It has also come up many times at the Special Commissioners and General Commissioners. IPSE, the contractors group would like to see the Government abolish IR35 completely. However, that is not very likely. It is making too much money for the Government. Indeed, Chancellor Osborne said that he wanted to strengthen IR35. He liked the amount of tax the Treasury can scoop up from it. 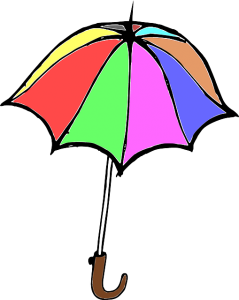 Those contractors using umbrella companies pay, on average, more than £10,000 a year more in tax than limited company contractors. 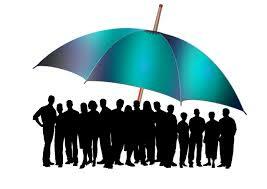 With 200,000 of them using brollies, that’s an extra £2bn a year in tax that the Treasury gets from freelancers.